Finding itself right in the middle of the decade, 1985 may well be the balancing point where the defining styles of the 1980s met confluence. 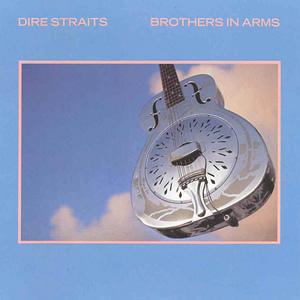 One of the biggest worldwide selling albums ever, Brothers In Arms sold over 30 million copies for Dire Straits. Featuring a decided step towards pop/rock, this album was also the first to ever sell a million copies on CD. 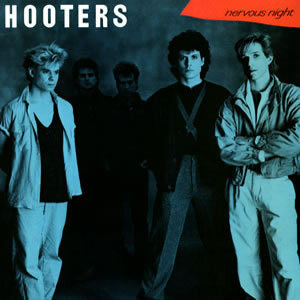 The Hooters found great success with 1985’s Nervous Night, which became the group’s highest selling album in America. The music is highlighted by an upbeat approach, a blend of styles, and slick production which caught fire in the pop scene of the mid eighties. 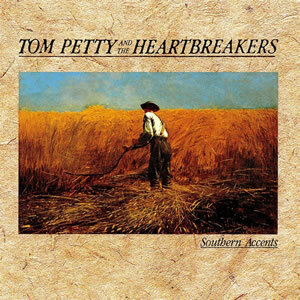 Southern Accents, the mid eighties release by Tom Petty and the Heartbreakers, employed a blend of sub-genres ranging from R&B to country to funk. The album was originally planned to be a concept centered on the modern Southern culture but ultimately became an eclectic mix of songs. 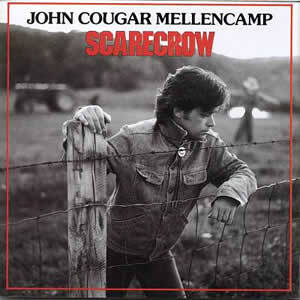 John Cougar Mellencamp completed his full transition towards heartland rock with Scarecrow, an album about changing times in small-town America. Musically, the album’s sound was forged after the entire band spent a month rehearsing nothing but 1960s cover songs. 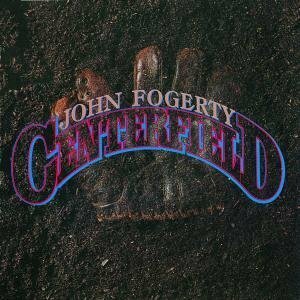 John Fogerty emerged from a nearly decade long musical hiatus with his most successful solo effort, Centerfield. Although the album was completely written and recorded by Fogerty from end to end, it still spawned a bizarre lawsuit where the composer was accused of plagiarizing himself. 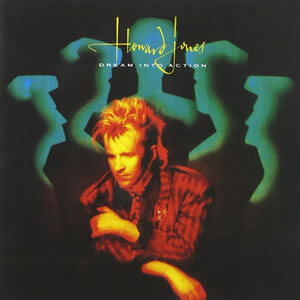 Howard Jones‘ second album was his most commercially successful. With a synth heavy sound and a well tweaked eighties production, Dream Into Action spawned multiple international hits and served to be the peak of this musician’s career. 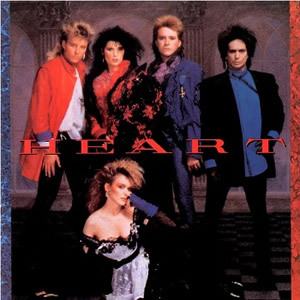 Heart made a concerted effort to revive their career by all but abandoning their classic sound in favor of a mid-’80s, mainstream approach. Still, on this self-titled eighth album, the Wilson sisters and crew delivered energetic and flawless performance to these pop/rock compositions. 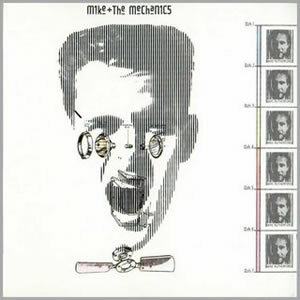 Mike + the Mechanics was a “side” project by Genesis guitarist/bassist Mike Rutherford. The group’s self-titled debut album did well commercially, spawning three Top 40 hits and setting them up for further success through the late 1980s. 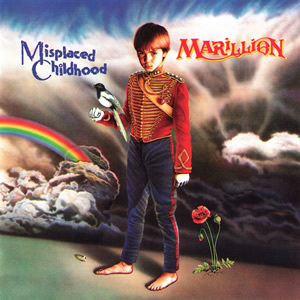 Armed with themes influenced by a visions during a self-confessed acid trip, Marillion forged an elaborate concept album with Misplaced Childhood. Complete with brilliant music and lush production, the album was the group’s critical and commercial masterpiece. 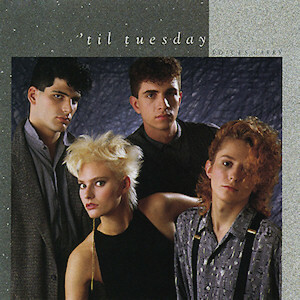 Boston-based new wave group ‘Til Tuesday had a very short career in the mid 1980s but left their indelible mark with Voices Carry. This 1985 debut album by the band was fueled by its popular title song along with other pop/rock oriented tracks. INXS launched the most successful phase of their career by streamlining their music and forging a successful pop/rock/dance formula. 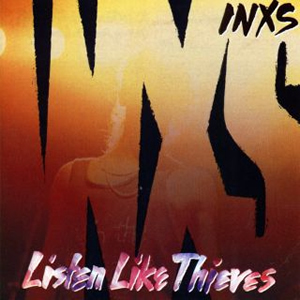 Released in late 1985, Listen Like Thieves was the fifth overall album by the Australian band and their most commercially successful to date. Songs From the Big Chair musically features complex, pop sophistication along with strongly emotive lyrics. 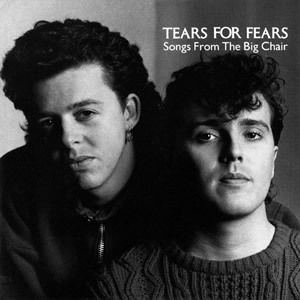 This commercially successful, worldwide hit by Tears For Fears offered many robust contributions to mid eighties pop/rock. 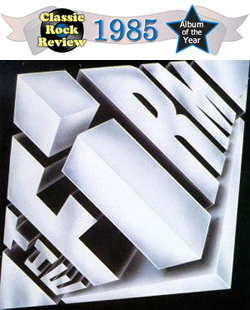 Although its modest success was considered a large commercial disappointment upon its much anticipated release, The Firm is a solid musical effort which gets better with each listen and hold up excellently three decades after its release. This collection of simple but potent songs by the quartet led by Paul Rodgers and Jimmy Page has been selected as Classic Rock Review’s Album of the Year for 1985.